A government advisory panel, convened by Japanese Prime Minister Shinzo Abe, recommended today that Japan make major changes to its defense policy. Prompted by recent tensions with China and North Korea, the panel recommended a reinterpretation of the national Constitution allowing Japan to exercise its right to collective self defense. The changes would be Japan’s largest since the establishment of the Self Defense Forces, and would allow Japanese forces to defend close allies such as the United States. The changes are part of a slate of defense reforms set to put Japan on the road to a normal military and security policy. The advisory recommendations are not yet official policy. For the changes to be official, Abe will need the consent of his cabinet, followed by the passage of a raft of proposed security laws proposed in Japan’s legislature, the Diet. After the Second World War Japan did not have any form of armed forces and relied on Allied occupation troops for defense. In 1950 however, with the start of the Korean War, American forces were pulled out of the country and sent into combat in Korea. Japan was left defenseless, and later that year created the National Police Reserve, a paramilitary force of 75,000 designed to repel an invasion. The unit was increased to 110,000 in 1952, and the Coastal Safety Force was established, to protect Japan’s coastlines and create an agency to oversee the disposal of wartime mines. In 1954 the Ground, Air, and Maritime Self Defense Forces were created by renaming the National Police Reserve and Coastal Safety Force. Japan’s government had decided although the Constitution forbade “land, sea, and air forces”, those were defined as constituting a traditional military with offensive and defensive capabilities. The Constitution did not forbid a strictly defensive force. As a result, the Japan Self Defense Forces became the world’s first military without an offensive capability. The force does not practice purely offensive tactics. Offensive weapons such as bombers, aircraft carriers, and ballistic missiles are banned. The SDF even maintains lower than average levels of peacetime ammunition supplies. The passage of the 1960 Treaty of Mutual Cooperation and Security between the United States and Japan led to an American pledge to protect Japan from external aggression, but due to the ban on collective self defense, in most cases Japan cannot reciprocate. The Self Defense Forces are limited in their ability to respond to events and can only take actions they have specific legal authority to do. One of the main drivers of the collective self defense revision is a scenario in which a North Korean ballistic missile were on a trajectory toward the U.S. mainland. Under current rules, the SDF could not shoot down the missile. Under the proposed changes to the SDF’s rules of engagement, three conditions would have to be met for Japan to engage in collective self defense. The nation being attacked must have close relations with Japan. Furthermore it must specifically ask for Japan’s help. Finally, Japan’s position must be significantly impacted by declining to help. Once those conditions were met, Japan would then have to follow a specific set of procedures. First, the Prime Minister must assess that there is a threat to Japan’s security. Second, the Diet must approve—or have approved of such actions in advance. Finally, Japan must receive permission from any countries it must pass through to reach the allies being attacked. Japanese conservatives have advocated for changes to Japan’s defense policy for decades, but public opposition has prevented the changes from being pushed through. 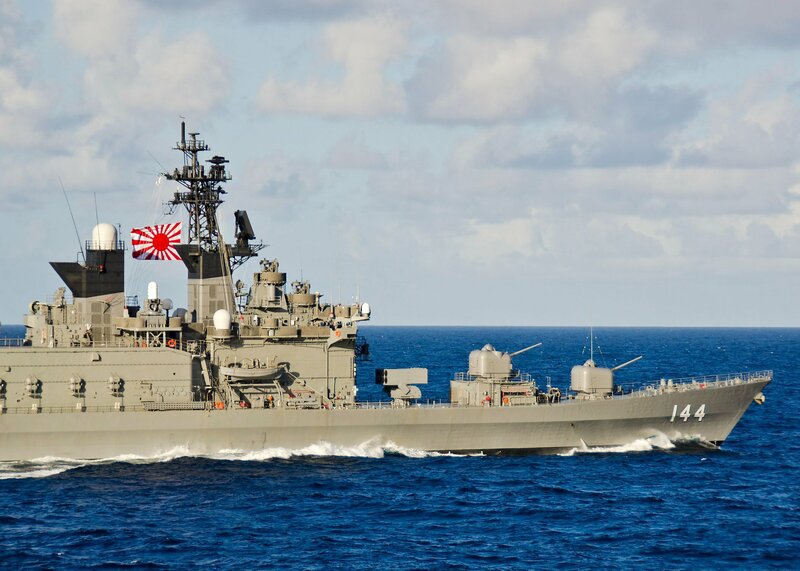 Recent tensions, however including threats of a China claiming the Senkaku Islands and North Korea’s nuclear and ballistic missile programs have helped the issue gain steam. According to a poll by one of Japan’s largest newspapers, the Yomiuri Shimbun, 71 percent of Japanese citizens approve of Japan’s adoption of collective self defense. 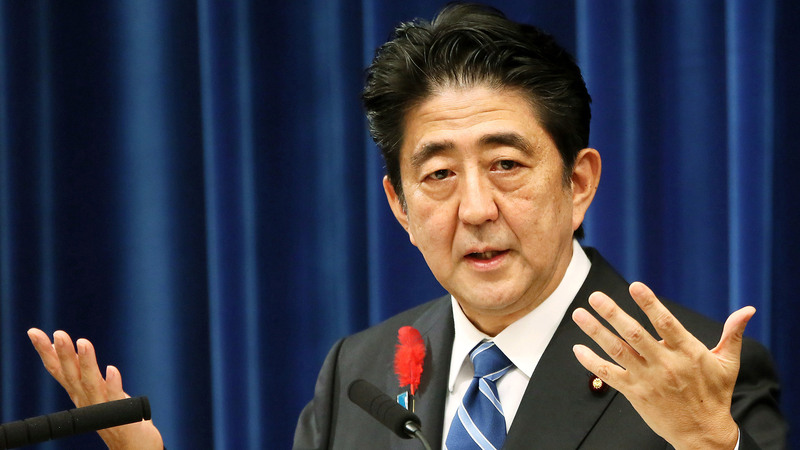 Now that the policy changes have been recommended, Prime Minister Abe will call for a unanimous vote of his Cabinet. While Abe can count on the support of cabinet members from his own Liberal Democratic Party, one minister is from the pacifist New Komeito Party, which forms a ruling coalition with the LDP. Abe would traditionally force out any member of his cabinet that voted against the measure, but doing so would risk the coalition, especially in the Diet. If the changes are approved by the Cabinet they will proceed to the Diet as a package of up to 18 laws. Although Abe is currently riding a wave of popularity due to improvements in the Japanese economy, the bills could be stalled if the economy performs poorly, or if minority parties in the Diet decide to mount a serious challenge to them. 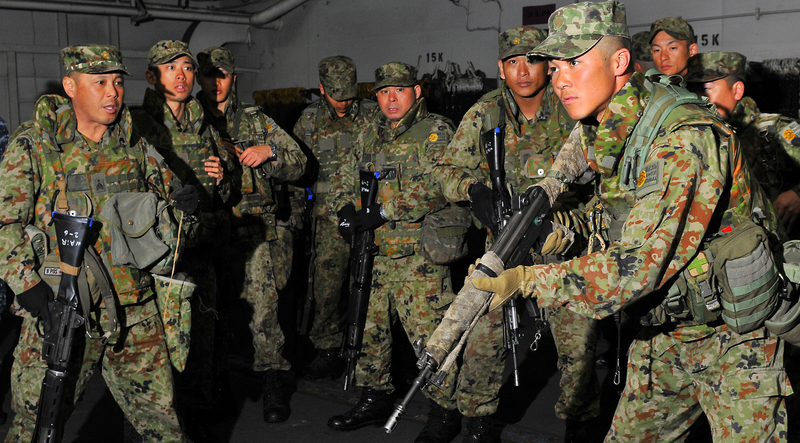 Changes to Japan’s collective self defense policy could have wide-ranging effects for U.S. Forces stationed in and around Japan. 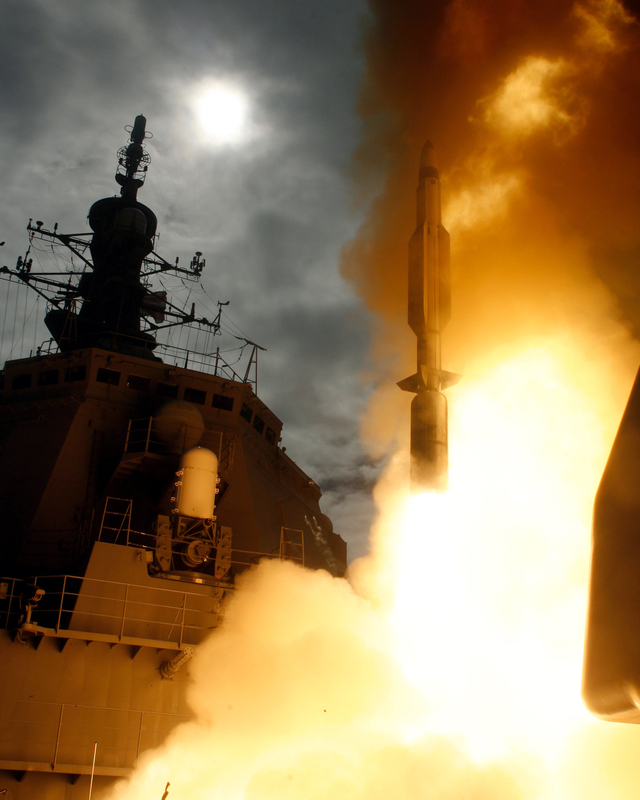 The ability for Japan to help defend the mainland U.S. could lead to increased active cooperation between the two countries in ballistic missile defense. 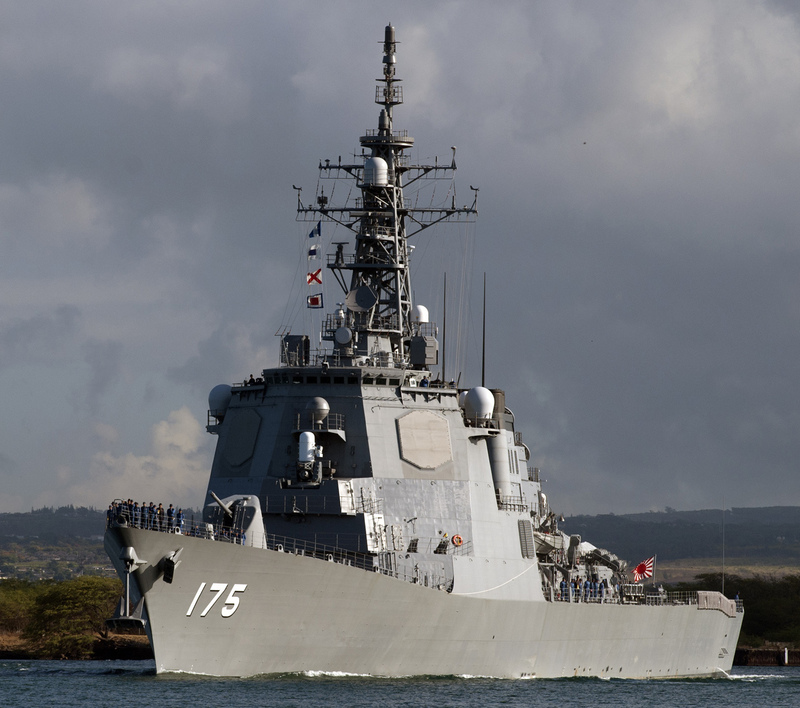 Both Japan and the United States each maintain about a half dozen cruisers and destroyers in and around Japan equipped with the Aegis radar system and SM-3 anti-ballistic missiles. A joint command and control system would streamline any response and eliminate command duplication. 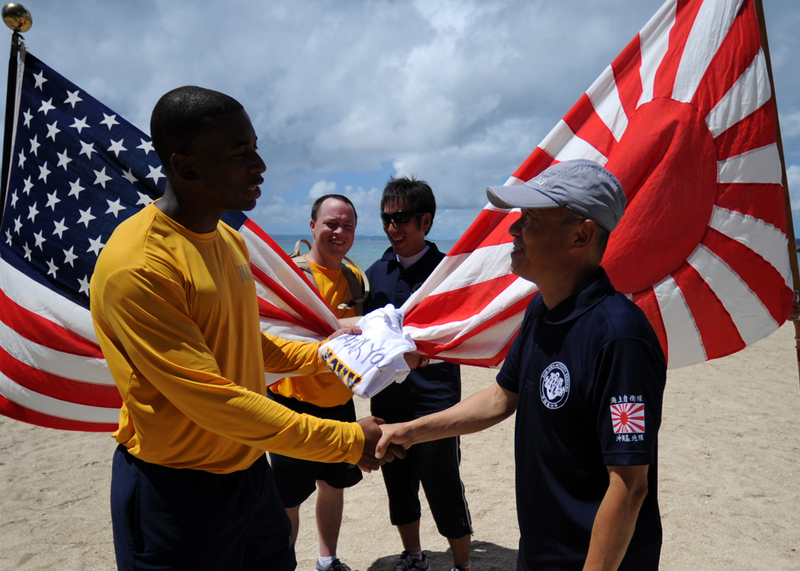 Japanese and American forces could also work together more closely in other ways. Currently, while the ground, sea and air forces of both countries hold bilateral exercises on nearly a weekly basis, they operate separately under their own national commands. While both maintain a high level of technical and logistical commonality, Japanese law has prevented further cooperation. A joint command system organized by the two countries might be allowed under collective self defense, so long as the force is organized to defend Japanese or American territory. These examples would require further laws in place to authorize them, but it appears increasingly likely the legal framework to support them will soon be in place. Collective self defense is only one of several security-related reforms Prime Minister Shinzo Abe and his Liberal Democratic Party would like to implement. The ability to strike preemptively and granting the Self-Defense Forces increased powers to intervene on behalf of Japanese citizens abroad, are other goals with the ultimate aim of “normalizing” the Self-Defense Forces into a military force capable of acting like other national armed forces. These additional changes will become much more likely if Abe can push through collective self defense reform.